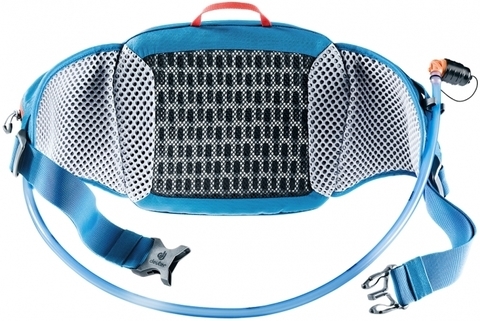 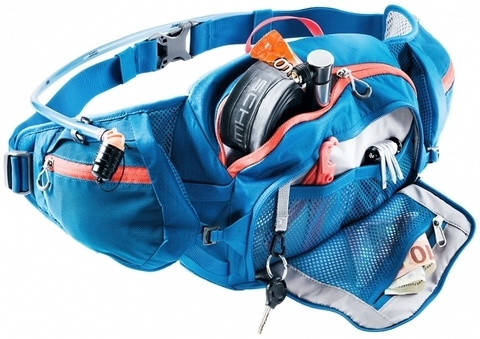 For all bikers, hikers and endurance athletes who want to carry only a light weight around with them and keep their back free. 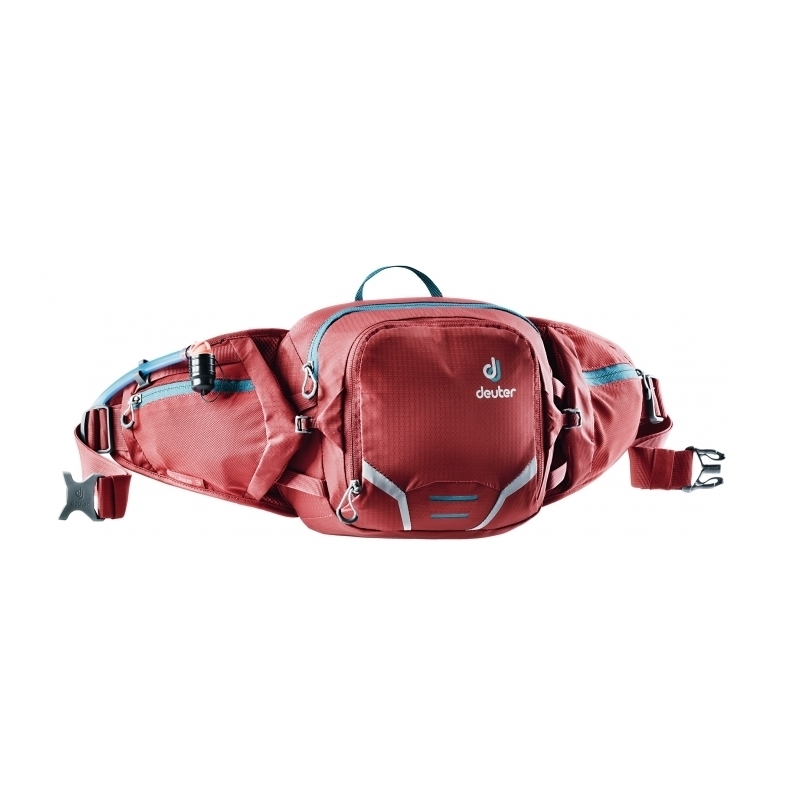 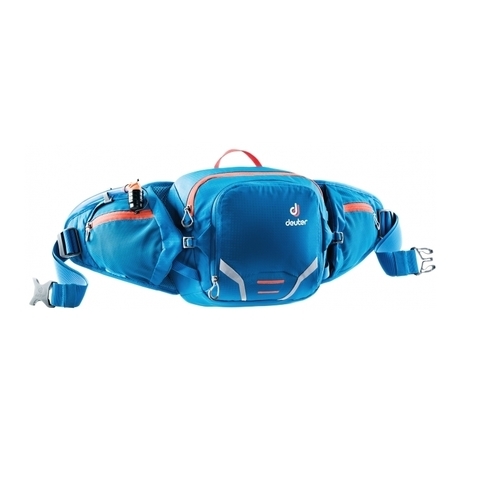 Waist bags are comfortable to wear and reliable and the Deuter Lite back system ensures optimal ventilation. 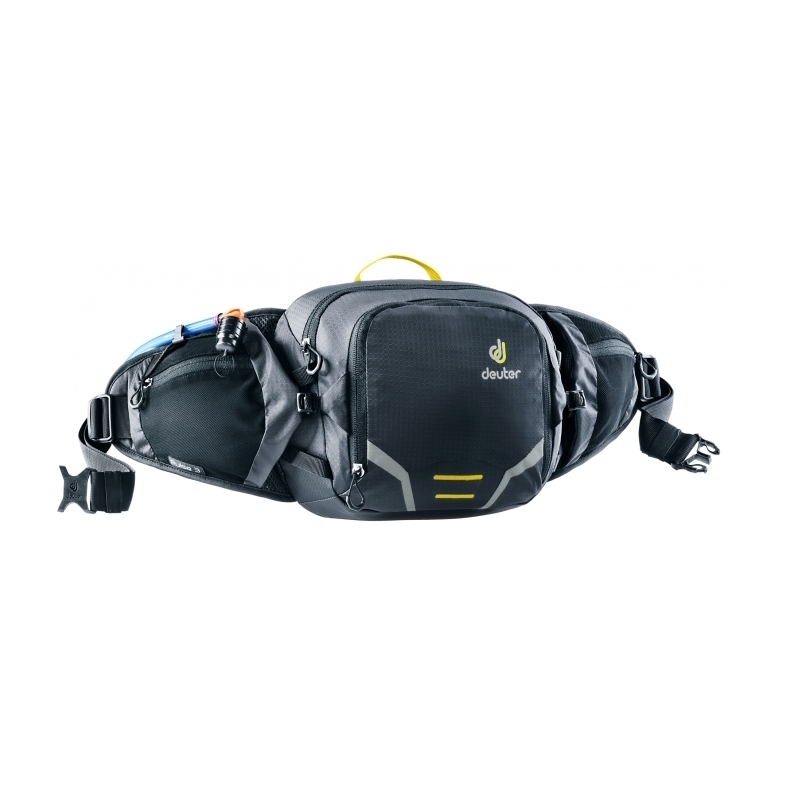 The different compartments provide space for essential items such as tools or provisions. 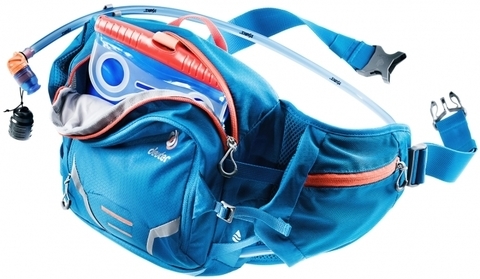 In the compartment closest to the body holds the 1.5-litre drinking bottle, which was specially designed to fit the contour of the waist bag.